Lawdragon Campus says, "University of Texas Law School is tops for us – why? 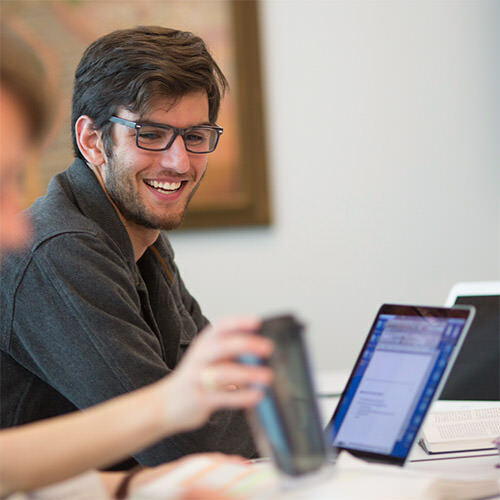 It’s at the forefront of the student-centric flip in legal education." U.S. News & World Report ranks Texas Law #1 for best starting salary-to-debt ratio of any law school. The New York Times: Texas Law "with Harvard, Yale and Stanford among the top schools that offered their graduates good value for the debt incurred while law students." 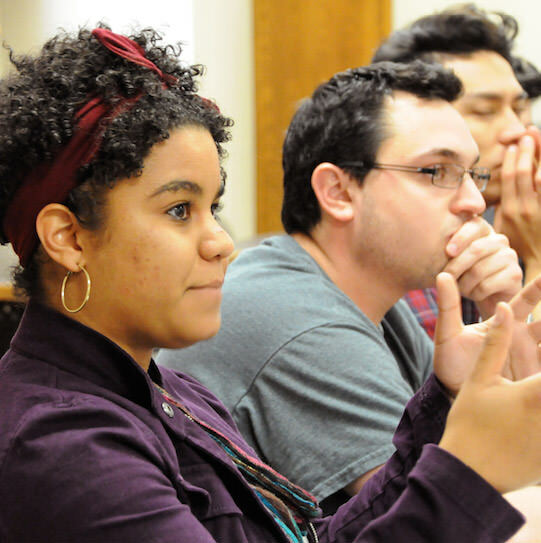 Texas Law students become rigorous analytical thinkers and world-changing professionals. They learn from scholars of national and international stature in the classroom, and are trained by brilliant and dedicated lawyers in the finest set of clinical programs in the country. Come see why we are ranked #1 for return on investment among the top 15 law schools. From the first semester to the last, your classroom experiences will transform the way you think. Learn from one of the most talented and honored faculties in the nation. Texas Law is a launching pad. Our students go on to work all over the country and around the globe. When you graduate, you become one of our 25,000 alumni. You become a Longhorn for life. 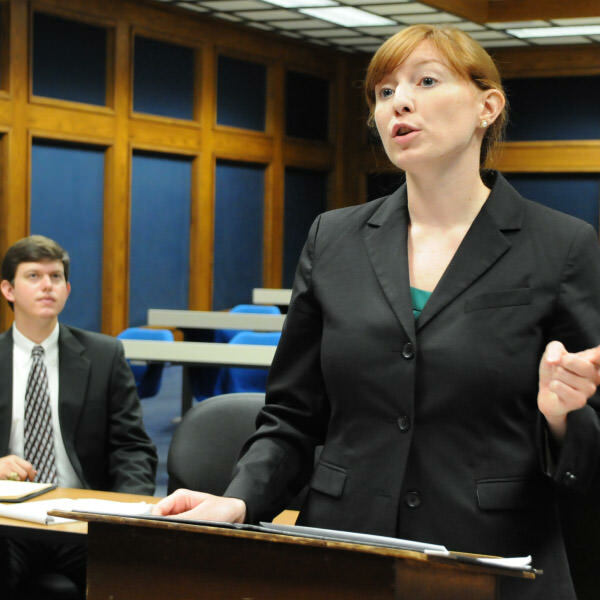 At Texas Law, our students become lawyers by representing real clients in real cases. They become advocates by arguing on their feet. They change their own lives by changing the lives of others. Read here about our commitment to learning by doing. Work with real clients on real problems in one of our 16 renowned clinics. 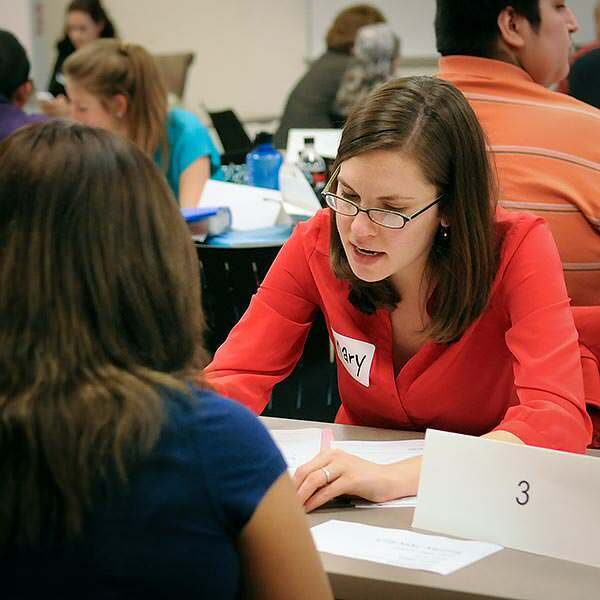 Learn advocacy skills and compete in national competitions. Learn to communicate and write like a lawyer. Increase access to justice and provide legal services to those in need. Attending Texas Law means living in Austin – the fastest-growing and most exciting city in the country. In 2010, Kiplinger’s ranked Austin as the best place in America to live for the decade to come. 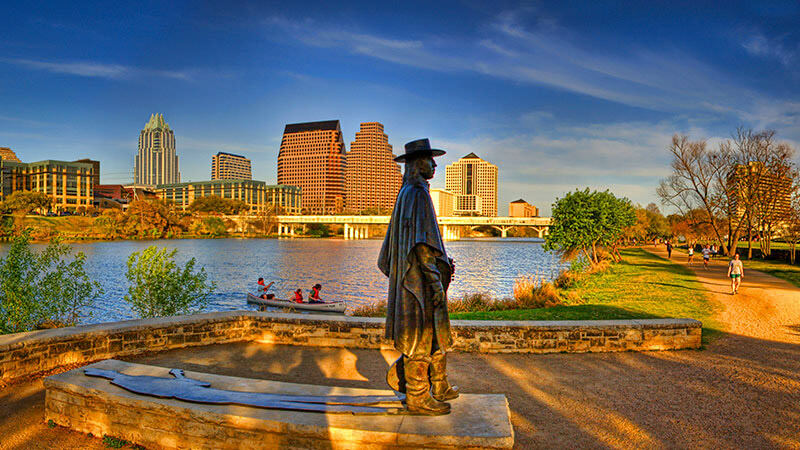 From South by Southwest every spring, to the Austin City Limits music festival every fall, the city is always alive with cultural happenings and creativity. Thanks to its year-round sunshine, the beautiful Hill Country setting, a world-famous live music scene, a robust economy, booming job market, and strong sense of community, Austin offers a wonderful quality of life. It’s a great place to be a student – or to do anything else. 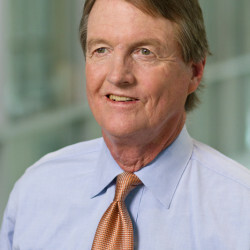 On February 26, beloved Prof. David Anderson ’72 was honored with a celebratory resolution in the Texas House of Representatives, marking his retirement from the faculty of The University of Texas School of Law. 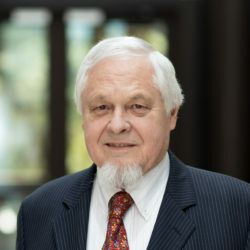 Bill Powers, one of the most important figures in the history of the School of Law and of the University of Texas, passed away on Sunday, March 10. Becky Walker ’19 has been named the inaugural recipient of the Mike A. Myers Fellowship in Public Interest Law. 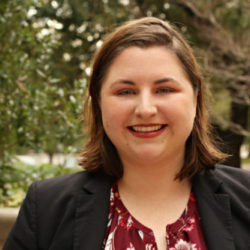 The one-year fellowship, announced earlier this month by Associate Dean Eden Harrington, who also serves as the Director of Texas Law’s William Wayne Justice Center for Public Interest Law, will allow Walker to provide legal services to victims of domestic violence and sexual assault in the LGBTQIA+ community. 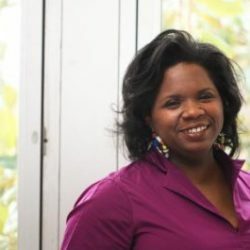 Congratulations are due to Dr. Melynda Price ’02 on her historic appointment to the directorship of the John R. Gaines Center for the Humanities at the University of Kentucky. Dr. Price becomes the first woman and the first African American to lead the center. Sandra Phillips Rogers ’91 has recently taken on a new role at Toyota Motor North America. 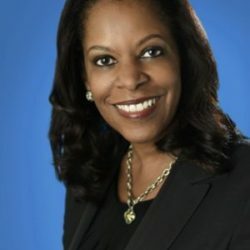 In addition to her titles of Chief Legal Officer, General Counsel, Group Vice President, and Corporate Secretary, the legal powerhouse is now TMNA’s Chief Diversity Officer.